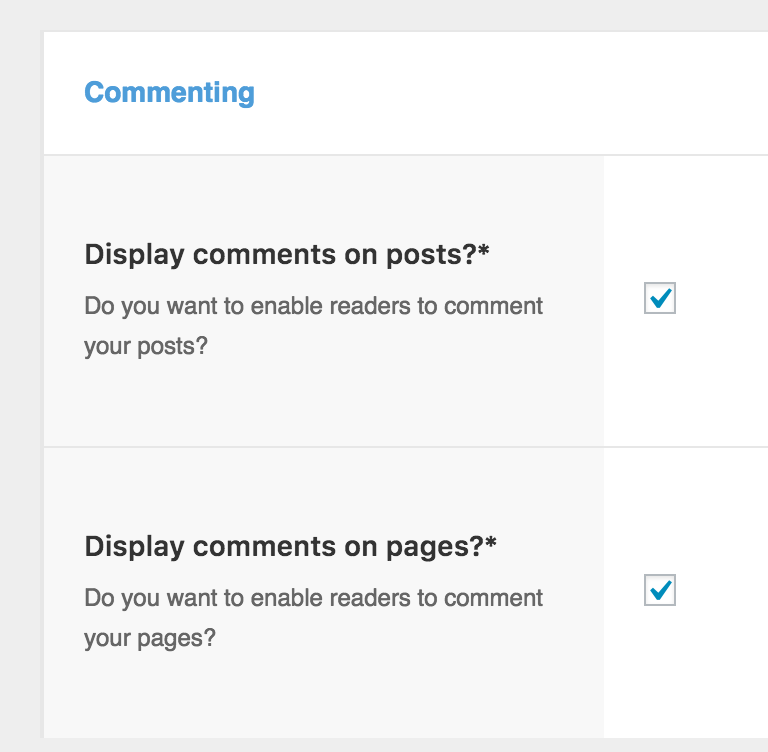 I have noticed on pretty much all my pages that there is text that says "comments are closed" at the very bottom of my pages. Can you please let me know how to remove that so it does just show up randomly anywhere. It's on the home page as well as all the others.